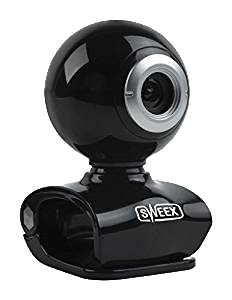 Sweex WC035V2 webcam only has a VGA resolution and costs, at the time of writing, less than £8 on Amazon. 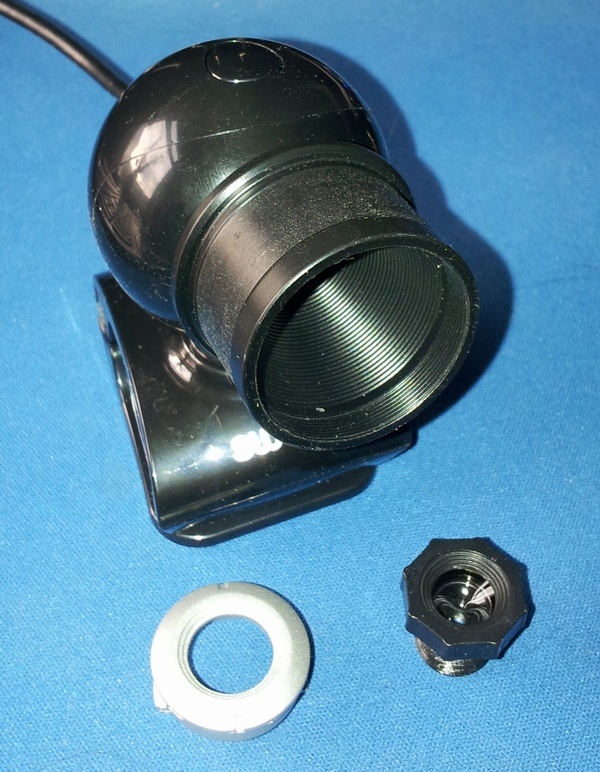 The camera is very easy to modify for attachment to a telescope using a standard webcam Mogg adapter. It has a number of controls that make it potentially suitable as a lunar imager: Exposure, gamma, brightness, contrast and white balance. 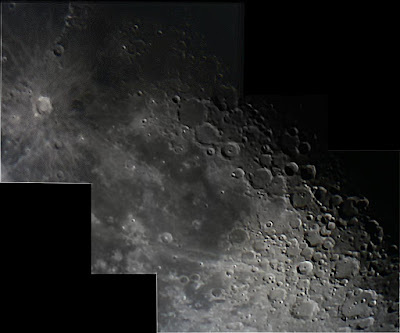 The camera was fitted with an IR/UV cut filter and was placed at the Newtonian focus of an f/5, 130mm Newtonian and AstroDMx Capture for Linux was used to capture 1500 frames of each of three overlapping regions of the lunar terminator. 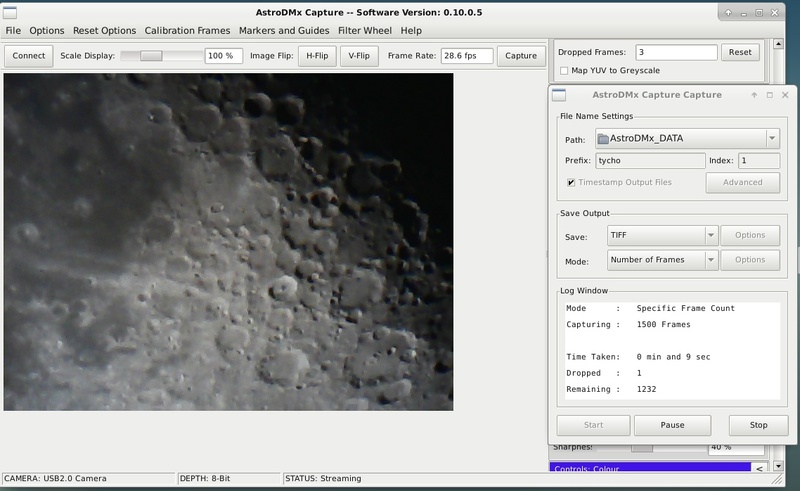 The camera exhibits very little pixel vignetting and gives pleasant live views of the Moon making it suitable for use as an electronic eyepiece and for outreach. The frames were stacked and flat-field corrected in lxnstack, wavelet processed in Registax 5.1 and the 3 panes were stitched together with Microsoft ICE, both running in Wine and post processed in the Gimp 2.9. The camera does show some compression, but not as badly as in many cheap webcams. As a beginner's solar system camera it would be a suitable starting point. Very good for such a cheap camera. Amazing what can be achieved with modest equipment.